JOIN US AS WE CELEBRATE OUR NEW LEASE! 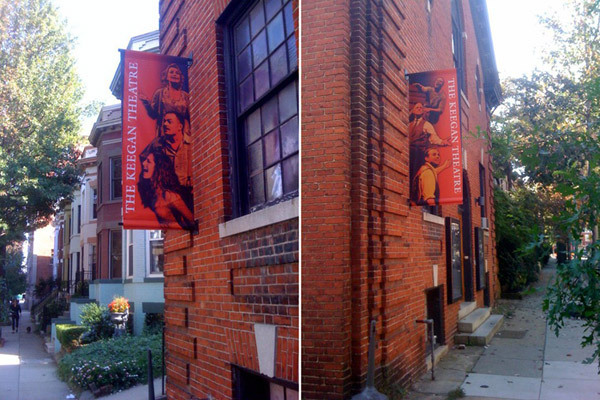 The Keegan Theatre, now in its 14th year, is proud to announce the signing of a new multi-year lease to remain Dupont Circle’s resident professional theatre comapny at the historic Church Street Theatre. To celebrate, join us for the We’re Here to Stay Cabaret and Fundraiser! Featuring some the of best local talent in the area and hosted by veteran DC actor Timothy Lynch, this informal evening of song will be one night only, Friday May 13th at 11:00pm. Admission is free, though donations of any size will be encouraged. 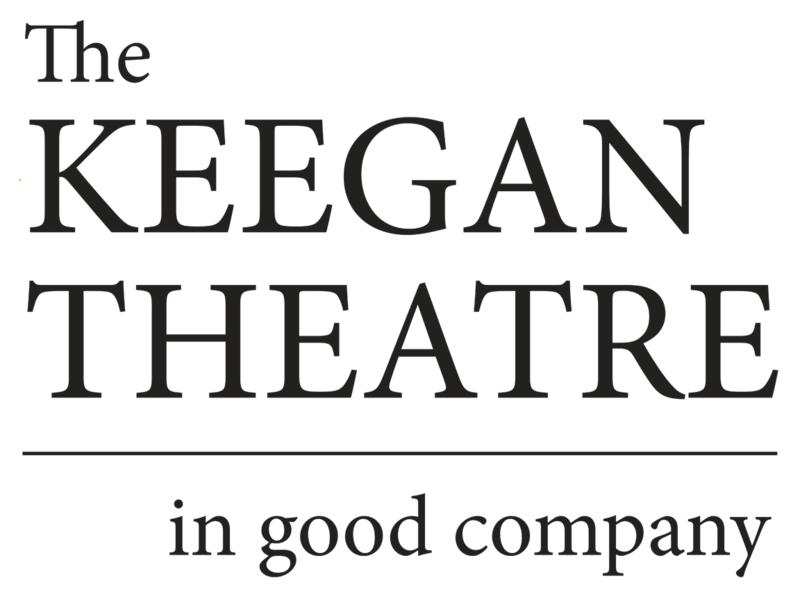 Get a double dose of Keegan! at 8:00pm and stay for the fun.